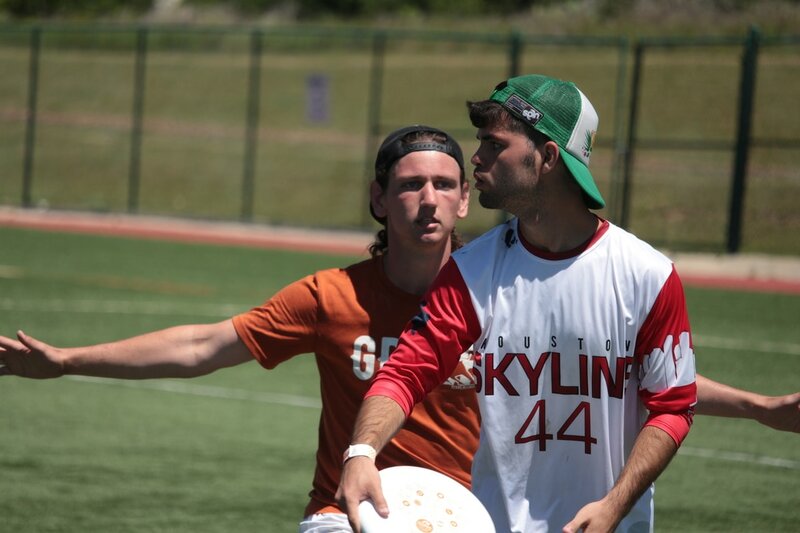 Texas Ultimate is a nationally competitive UT club team and one of the perennial national ultimate powerhouses. We have won 5 of the last 11 South Regional championships, and have gone to Nationals 11 out of the last 14 years. 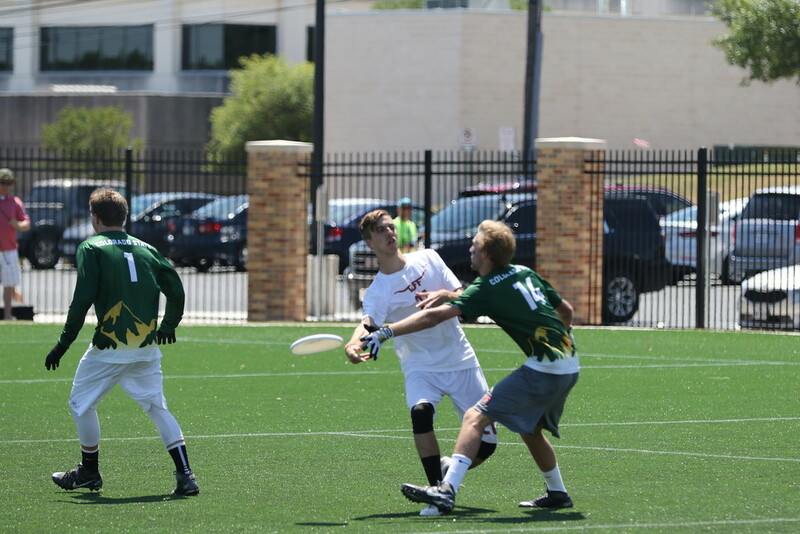 Texas Ultimate hosts a number of tournaments annually, including College Centex, an event that brings together the hottest teams from across the nation. In addition, we also try to give back to the community that supports us, hosting youth clinics and participating in several volunteer activities throughput the year. Texas Ultimate is a club team under the University of Texas's Rec Sports division. We have an annual rate of about 50 - 60 members. Combining the non-stop movement and athletic endurance of soccer with the aerial passing skills of football, a game of ultimate is played by two teams with a flying disc on a field with end zones, similar to football. The object of the game is to score by catching a pass in the opponent’s end zone. A player must stop running while in possession of the disc, but may pivot and pass to any of the other receivers on the field. Ultimate is a transition game in which players move quickly from offense to defense on turnovers that occur with a dropped pass, an interception, a pass out of bounds, or when a player is caught holding the disc for more than ten seconds. ​Ultimate is governed by Spirit of the Game™, a tradition of sportsmanship that places the responsibility for fair play on the players rather than referees.